This trail is an intense and difficult anaerobic hike the entire 1.23 miles to the summit. It ascends approximately 1,280 ft, from 1,424 ft above sea level to 2,704 ft.
Getting a parking spot can be a long wait if you arrive on the weekend after 6 AM as there are Climbers galore. 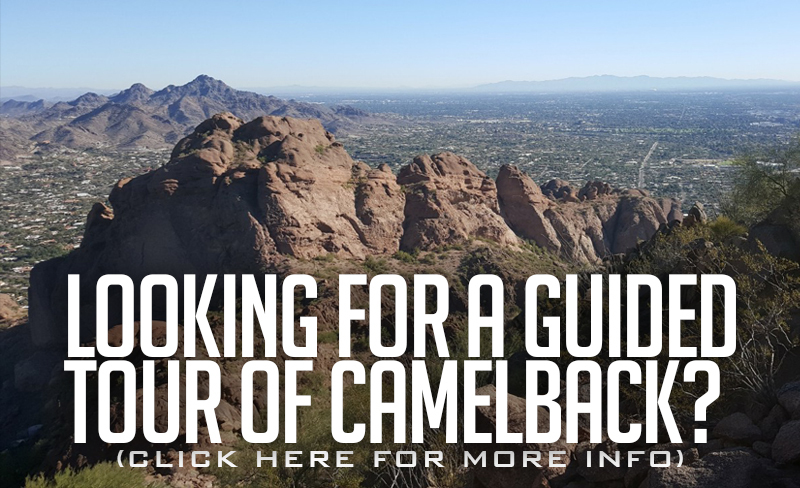 Be sure to bring plenty of fluid, and if you are not an experienced hiker call Jason 612-599-3616 to schedule a guided hike. You can anticipate the round trip hike to take about 2 to 3 hours. The hike begins with a steep well marked trail for the first 3/8 mile. You will then hit the railroad ties (watch your head on the right side going up). The first rail comes next, which is the steepest and most difficult part of the trail. After this challenge there is about 200 feet of low grade hiking until another, less intense, rail section. 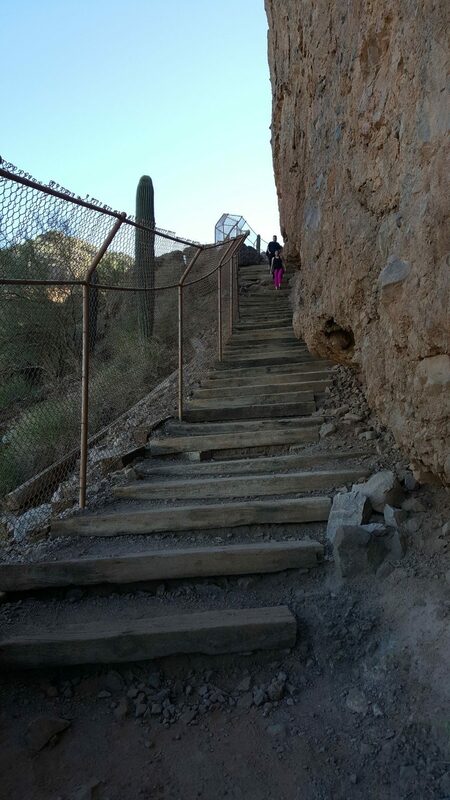 Once past the second rail, the Echo Canyon trail consists of large rocks, phenomenal views, and continued steep grade until the summit, another .7 miles. There are many good places to stop for photos (another reason to call Jason), so be sure to bring your camera! Restrooms are located at the trailhead on the Echo Canyon trail only. Please note there are no Dogs allowed on the trail and please respect this beautiful area and don’t leave any trash behind.